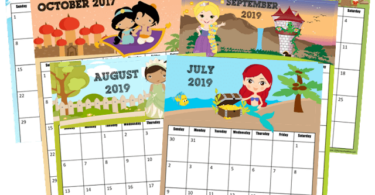 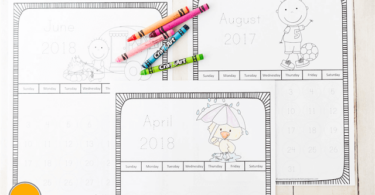 Kids will love learning about the days of the week, month, and practice counting to 31 with these fun, monthly Themed Printable Calendars to Color. 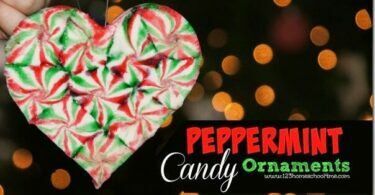 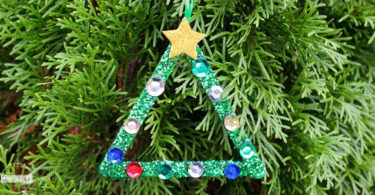 You will love the simple beauty of this peppermint candy Peppermint Candy Ornaments for kids. 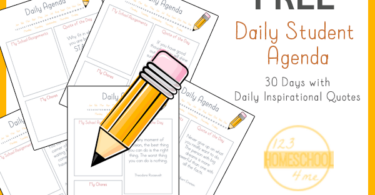 This free printable homeschool schedule planner is perfect for encouraging your student to become independent is by providing a daily agenda just for her! 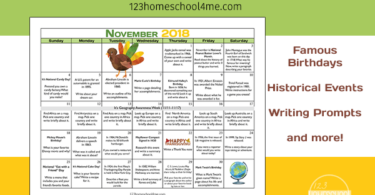 More than 30 days of inspirational quotes! 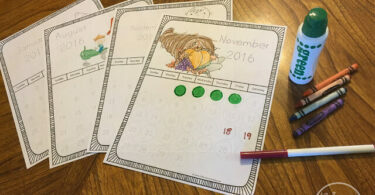 Why should Christmas get all the fun countdown calendars? 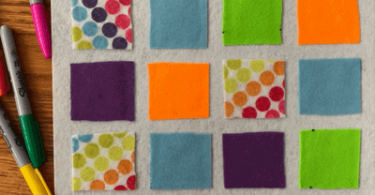 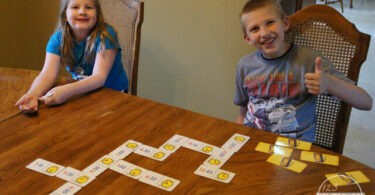 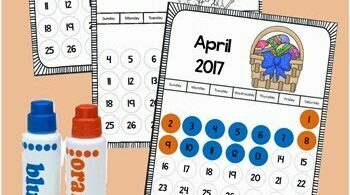 Make this fun Countdown to Easter Felt Calendar with your kids or Sunday School class! 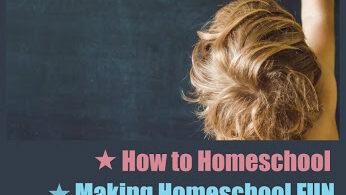 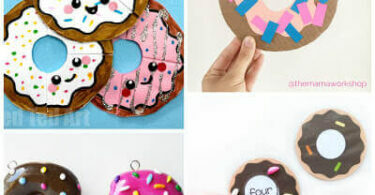 The best part is, it is super easy to make! 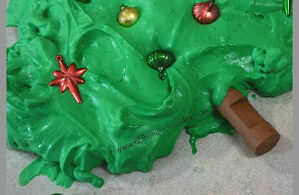 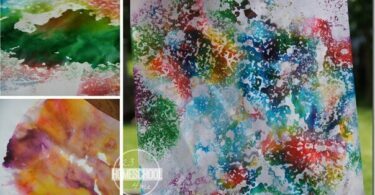 This Christmas Fluffy Slime Recipe is such a fun slime recipe, perfect Christmas activities for kids. 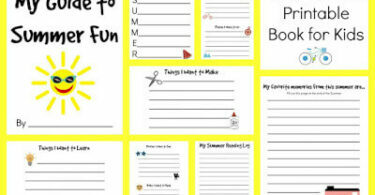 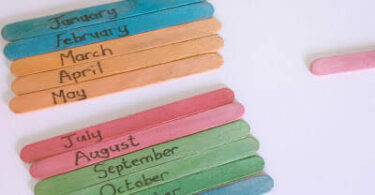 Make these Months of the Year sequencing sticks from craft sticks to teach and assess a whole range of skills! 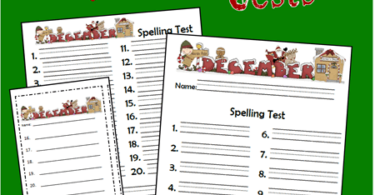 These super cute free December Spelling Tests are perfect for kids from 1st-6th grade students with 10, 15, or 20 words with dictation. 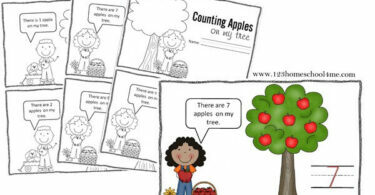 Kids will love practicing counting with this Counting Apples Mini Book for preschool and kindergarten age kids to practice counting from 0-10 this fall. 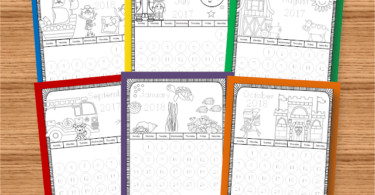 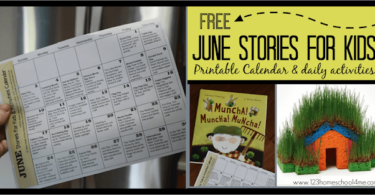 Make learning about the months and days fun for Preschool, Kindergarten, and 1st grade kids with these free printable Trace the Number calendars.